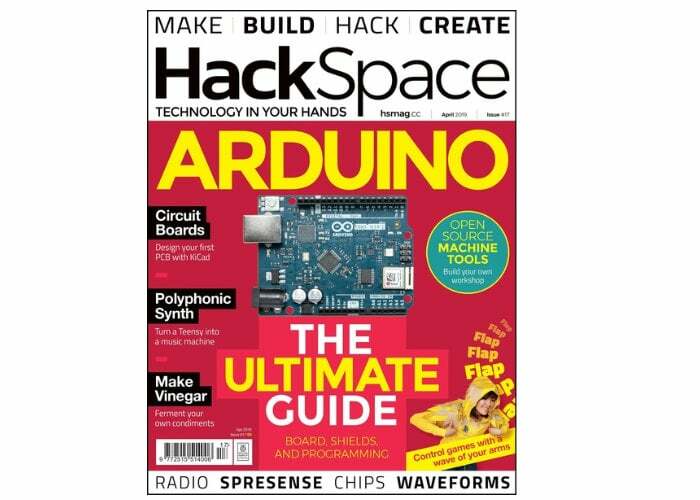 If you would like to learn more about programming with Arduino you may be interested in the features included in this months HackSpace magazine issue 17. Transforming a hoodie into a games controller using Arduino and also an interview with Dr Adrian Bowyer about the future of 3D printing. In 2017 Bowyer received the 3D Printing Industry Outstanding Contribution to 3D Printing Award and was inducted into the TCT Hall of Fame for his work on the RepRap 3D printing system. To download subscribe or read the latest HackSpace magazine issue 17 jump over to the official website by following the link below. For the full interview with Dr Adrian Bowyer check out the article on the official Raspberry Pi website here.